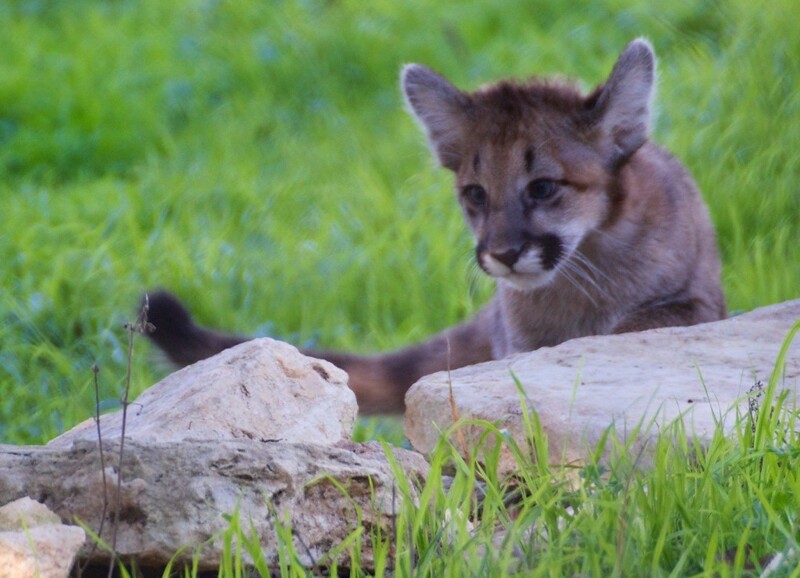 Email Us Your Favorite Cougar Cub Photos! We’ve been posting photos our staff members have taken of Oliver, Roxy and Willow since they arrived at our Zoo on October 2. We’d love to create an album with your photos of the Cougar cubs like these incredible photos Zoo visitors Jeff and Peggy snapped. 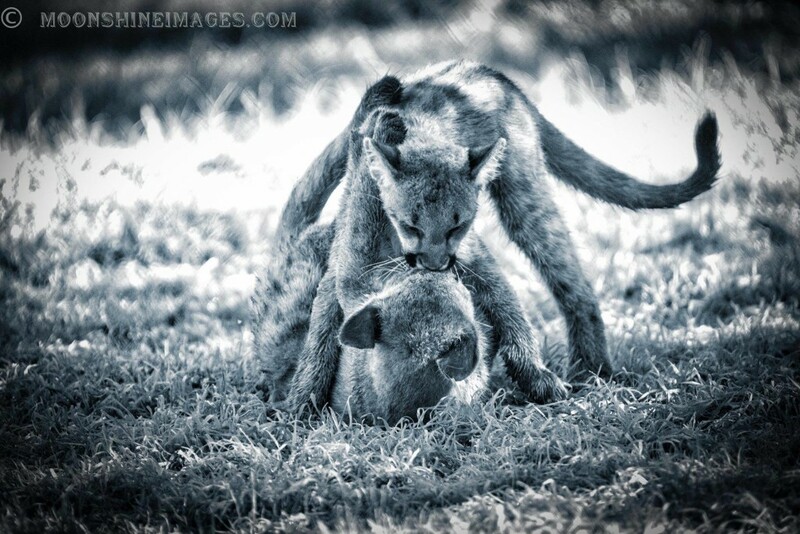 (Both photos were taken from the trail around the cubs’ habitat.) Email your favorite photos of the cubs to info@austinzoo.org!